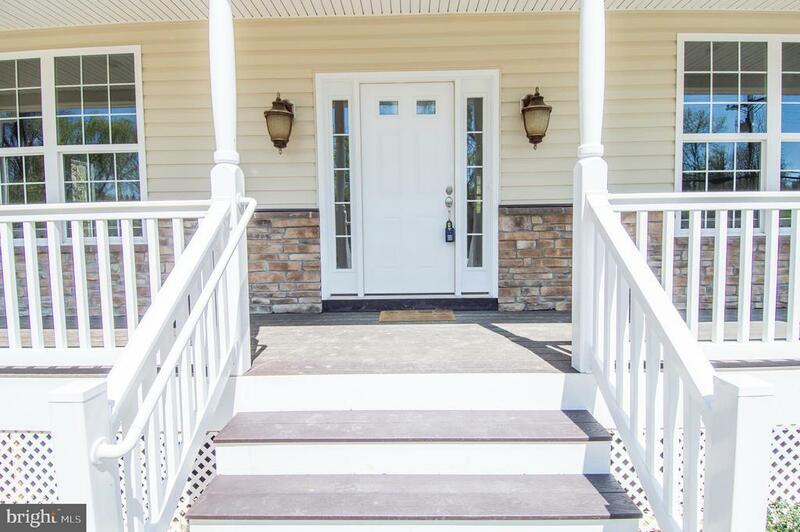 *** To be built *** Customize your new Cape conveniently located in northern Calvert on a quiet cul-de-sac. This one has so much to love! Spacious rooms with 9 ceilings, master suite on 1st floor plus an unfinished basement. The private backyard is perfect for entertaining friends and family or enjoying peace and quiet. Theres still time to select cabinets and flooring. Builder is including a 10 year home warranty. Convenient to DC, Andrews and Annapolis. HOA Name: Lake Ridge Home Owners Association, Inc.